If you have not updated your resume and have done a good once over to make sure it is relevant, articulate and compelling… do so now! Proofread it again… and again!! Dead horse beating time: LinkedIN is a JOB BOARD too! Get an account if you haven’t yet. If you do, get your profile updated and start connecting. I should be on their payroll! Network, Network, Network! Sort of like the equivalent of Location, Location, Location in real estate. Folks, this is your quickest path to your next job. 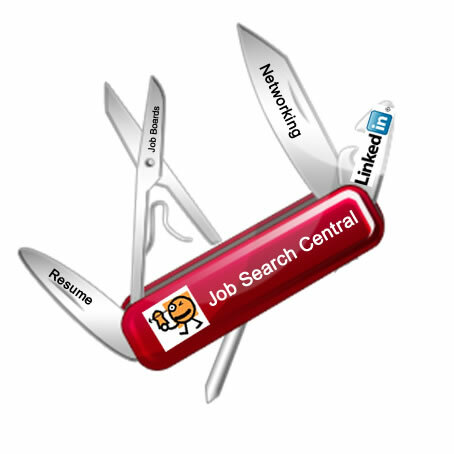 Job boards serve a purpose but they are a supplement to networking. One of the most effective tools in your “swiss army knife” is the people you know. They will know someone or someone who knows someone who needs you! 1 Face to face networking meeting (one-on-one or group), this can be an office meeting, a lunch, a dinner or quick cup of coffee at your place of choice…they all count! I know these sound like rigorous goals. However, the more process-oriented, organized and disciplined in your job search you are, the quicker you can quit. There is one other side benefit of all this work. Can you guess? OK, I won’t keep you waiting. Don’t think of yourself as unemployed, think more like you are an athlete who is doing off-season training. The job seeker who maintains a work-like schedule and mindset will interview better and have a much easier transition back into the workforce. Make sense? Good!